French newspaper Libération has launched a fact-checking service for voters ahead of the country’s final presidential election vote on Sunday (7 May). 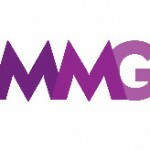 With voters set to choose between candidates Marine Le Pen and Emmanuel Macron – read our analysis of the election here – the publisher has replaced search engine algorithms with journalists for what it describes as an “anti-hoax” service. 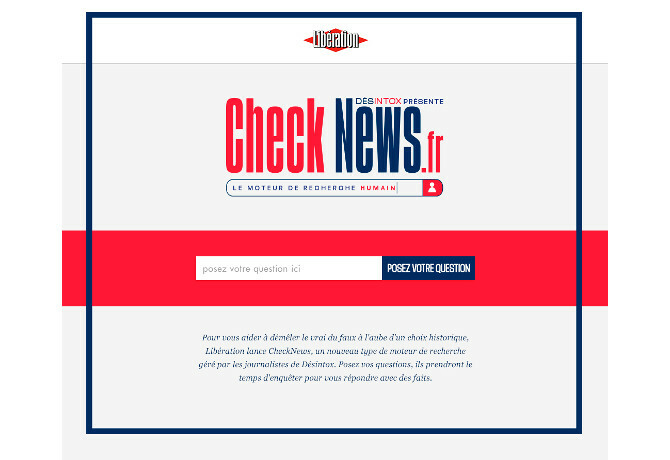 In partnership with ad agency J. Walter Thompson Paris, CheckNews pledges to respond to reader questions within a few hours with impartial and factually-accurate information. “Despite web giants’ actions against fake news, disinformation is still spreading across the Internet. What are journalists going to do about it? Get back to you in a few hours, just enough time for them to dig, investigate and cross-reference,” it said in a statement.